Big news, everyone! 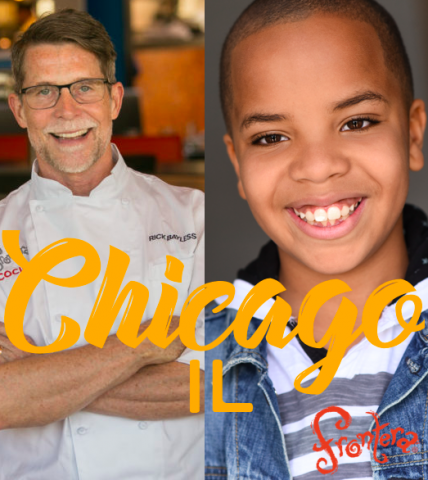 Rick is teaming up with Evan Robinson, contestant on MasterChef Junior — and a native of Hyde Park in Chicago! 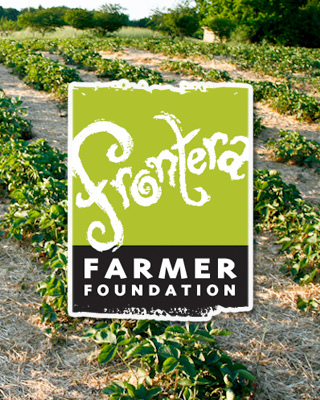 — for a very special four-course fundraising dinner June 12 in the Frontera test kitchen. 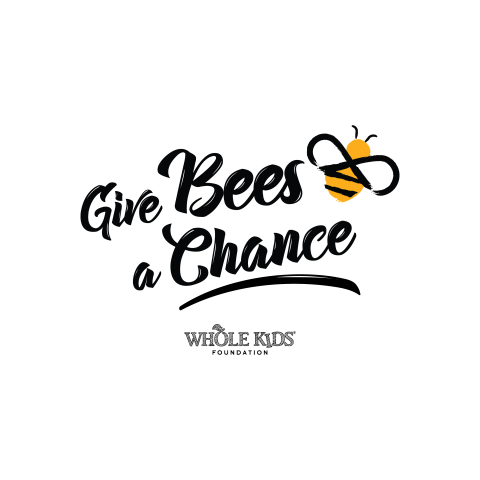 Together, they’re raising money for the Whole Kids Foundation’s “Give Bees a Chance” campaign, which aims to award 50 schools with Honeybee Hive Grants so kids can learn the vital role the humble bee plays in our food system. The event takes place June 12 in the test kitchen and cookbook library above Frontera Grill, 445 N. Clark St. Chefs Evan and Rick will each prepare two dishes at this fun collaboration dinner, which features wine pairings and a margarita reception. Tickets are available here. The event is part of a larger nationwide dinner series to raise $100,000 for honey beehive grants nationwide, providing educational opportunities around biology, agriculture, ecology, nutrition and business for students across the nation. Since 2011, Whole Kids Foundation has granted 240 educational honey beehives with support from The Bee Cause Project, which provides resources to schools, including free curriculum on honey beehives. For more information on the Whole Kids Foundation Honey Bee Grant program and how to apply this fall, visit wholekidsfoundation.org/schools/honey-bee-grant.